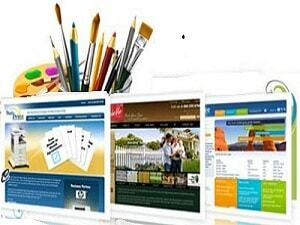 Website Develoment in Pune, Website Designing in Pune, A static web page (sometimes called a flat page/stationary page) is a web page that is delivered to the user exactly as stored, in contrast to dynamic web pages which are generated by a web application. Consequently a static web page displays the same information for all users, from all contexts, subject to modern capabilities of a web server to negotiate content-type or language of the document where such versions are available and the server is configured to do so.Static web pages are often HTML documents stored as files in the file system and made available by the web server over HTTP (nevertheless URLs ending with ".html" are not always static). However, loose interpretations of the term could include web pages stored in a database, and could even include pages formatted using a template and served through an application server, as long as the page served is unchanging and presented essentially as stored.